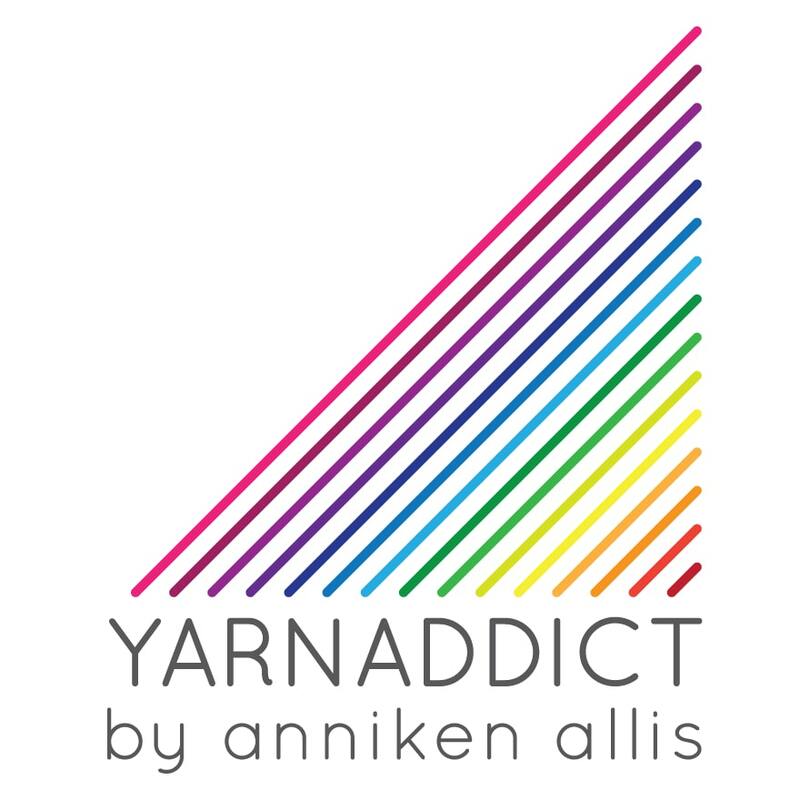 Confessions of a YarnAddict: What happened? Not quite sure what happened to blogging this week. I've been very busy swatching and writing patterns for the book and writing a couple of other new patterns. On Tuesday I went up to Spin A Yarn for their knitting group which I really enjoyed as always! It was great catching up with everyone. By the way, Spin A Yarn are hosting a fashion show with Sasha Kagan at the Devon Guild of Craftsmen in Bovey Tracey next Thursday. Claire Crompton, Avril Best and myself will also be showing some of our designs along Sasha. The tickets include a tasty meal. It's usually a great evening. If you want to join us, contact Spin A Yarn to book your ticket. The food is always excelent. The coffee shop is laid out so it's easy to see all the models as they walk the runway. And afterwards you can look at the designs close up, try them on and meet the designers. There's been some very good post days this week. The new issue of Simply Crochet arrived and I have a pattern in this issue. I'll tell you more next week. My knitters have been busy knitting up samples for this year's shows. Above is a Silky Cashmere shawl waiting to be blocked. And yes there is a fabric bundle there too. Its so pretty! I treated myself to some of my favourite magazines and that pink stuff is some swatching for a new design. After knitting group on Tuesday I popped in to Serendipity, a quilting shop in Bovey Tracey. So much pretty stuff! I escaped with 3 fat quartets and a set of pretty tins. I've been asked to review a new yarn for Hobbycraft, more on this next week. I've got several new designs to tell you about and I will next week. Don't forget my next online Continental Knitting with Norwegian Purl class starts on Monday! Sign up now!